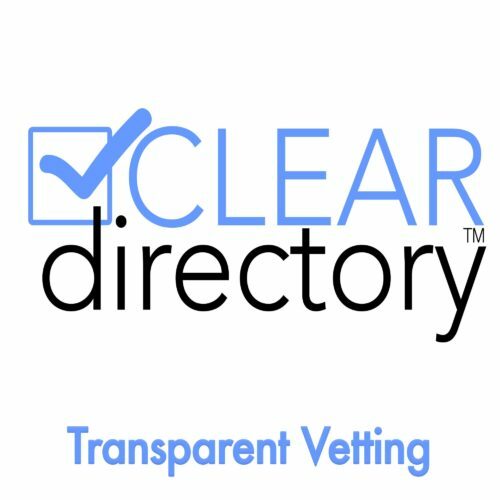 With this vetting we contact the business you want to vet on your behalf and request they fill out some basic information. Each individual vetting includes a verification of information provided by the business, a background check on the primary principal, and screens the business and principal for frauds and scams. This includes a risk assessment based on the information that was provided, verified, and discovered during the vetting process. Please be aware that this vetting does not vet the actual opportunity but rather the business itself. *Please note that if the business does not respond or is not willing to provide information, we will provide you with a credit toward a clandestine or in-depth vetting.